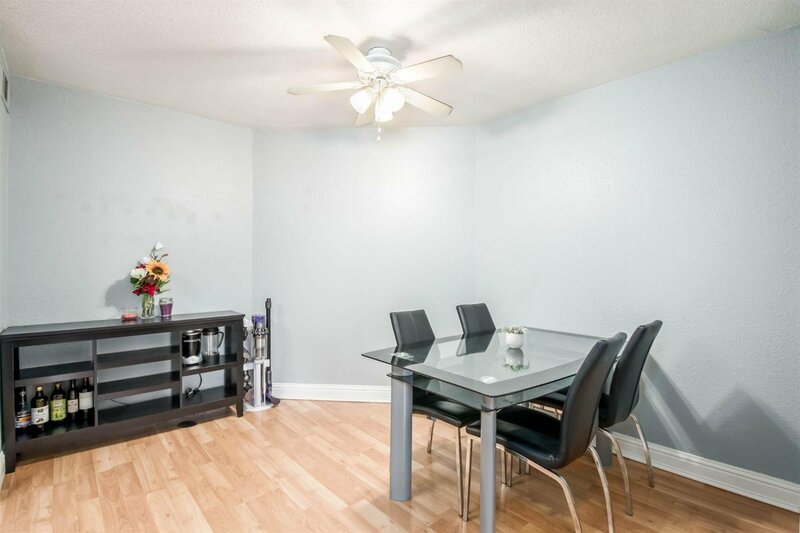 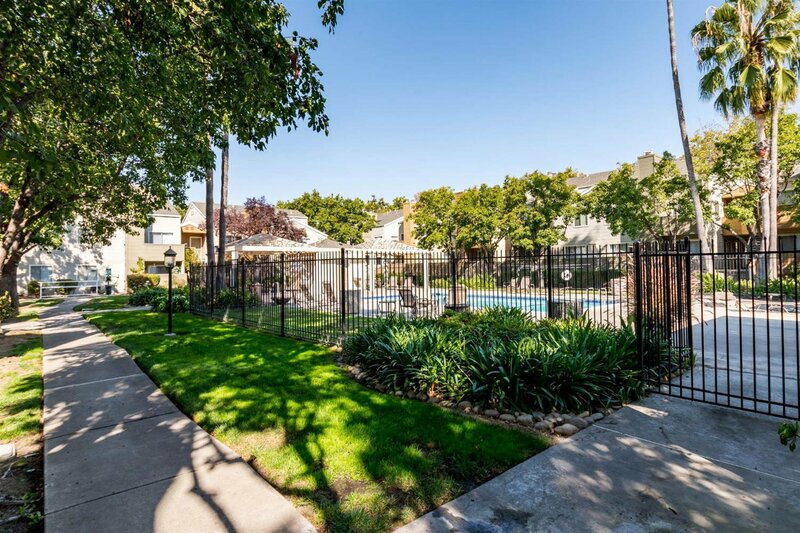 Move-In ready, upper level unit in gated Amherst Place. 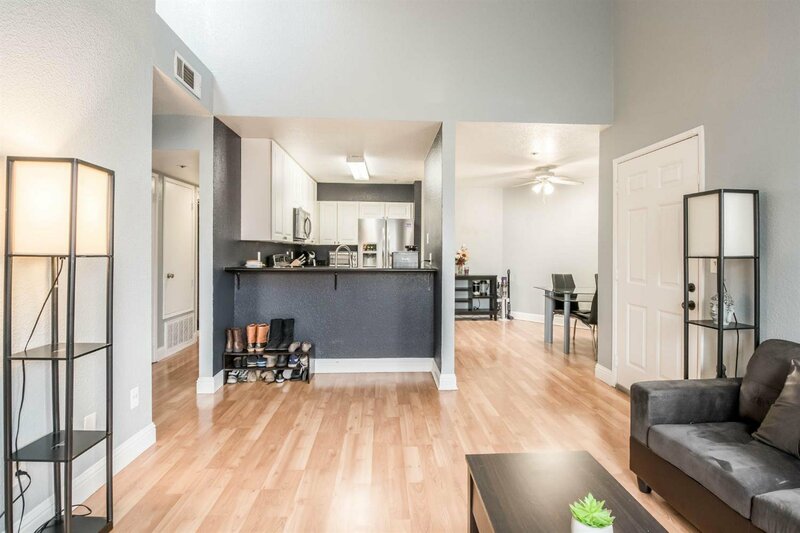 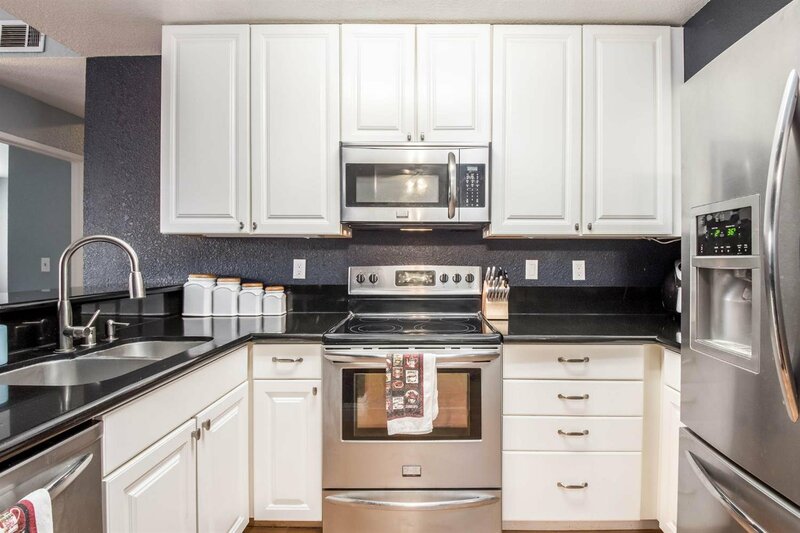 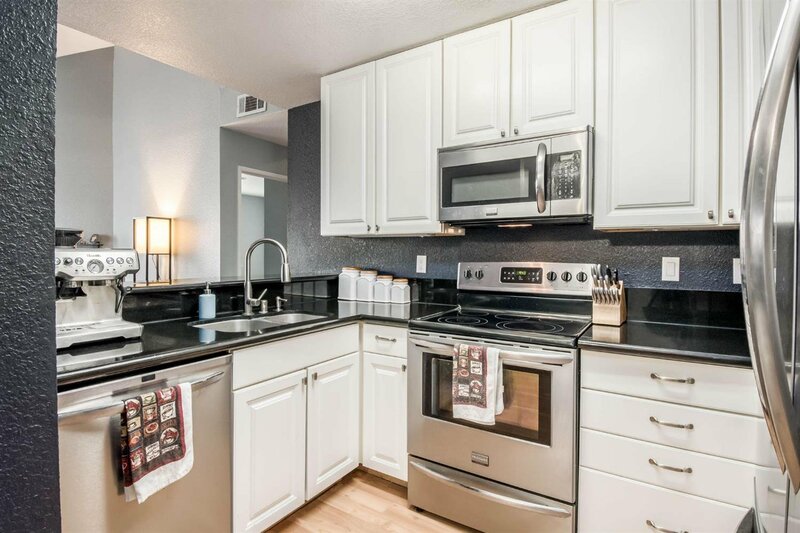 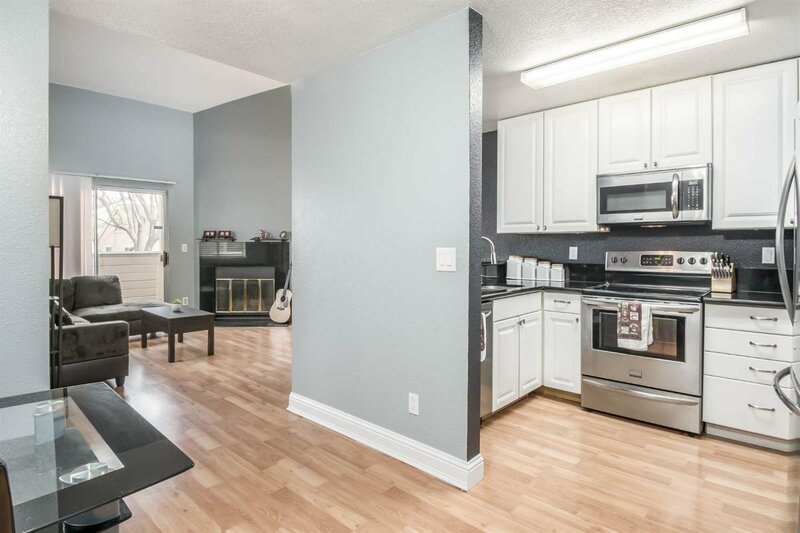 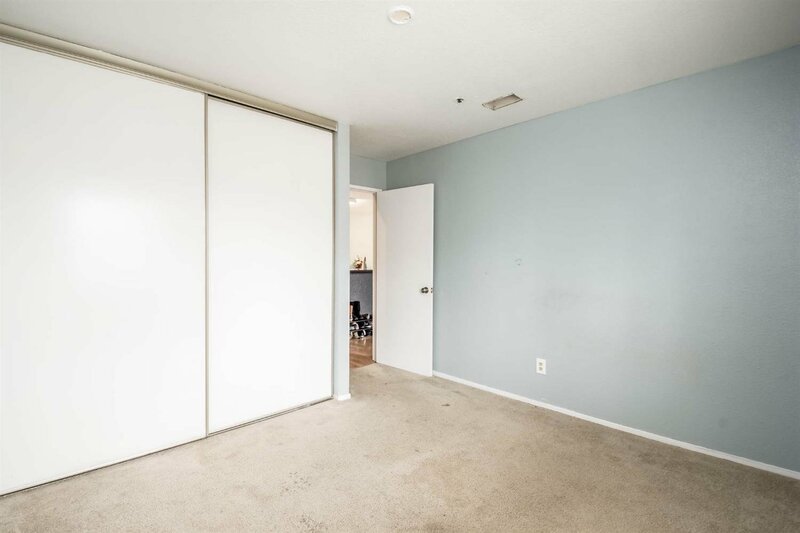 Updated and modernized 2 bedrooms/2 full baths condo with laminate floors, granite counters, white cabinets and stainless appliances. 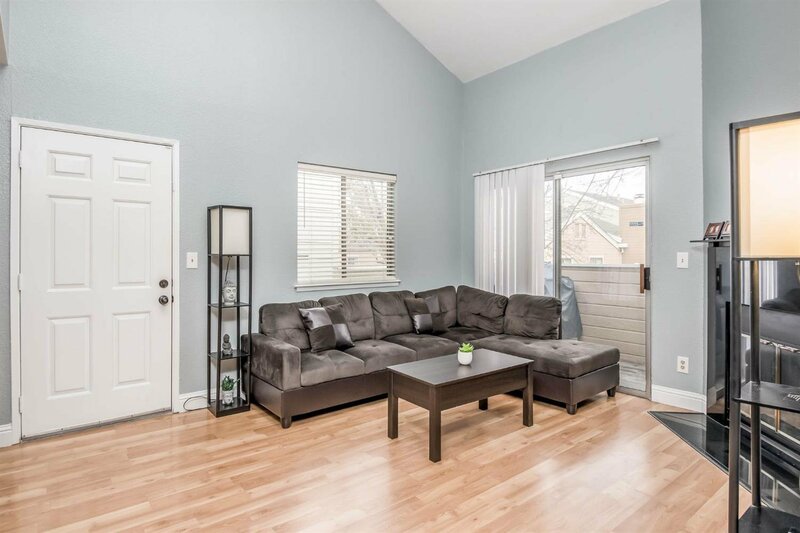 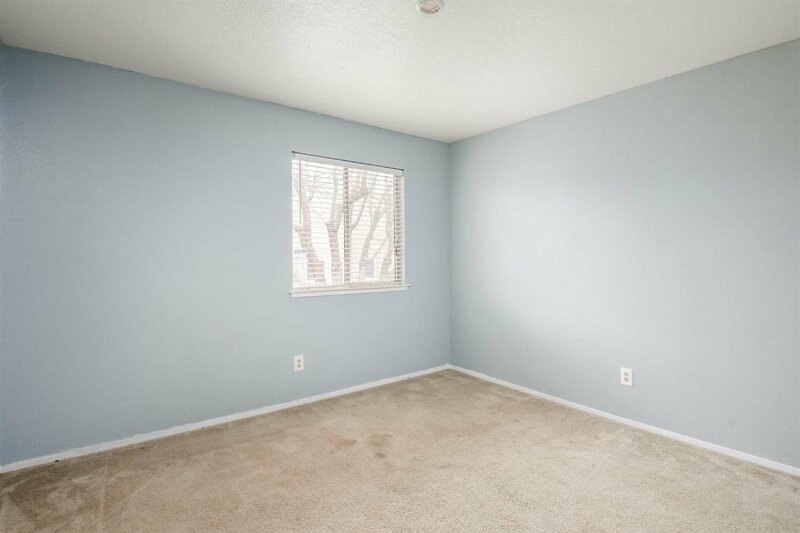 Relax in your bright & open living room with vaulted ceilings, fireplace and balcony. 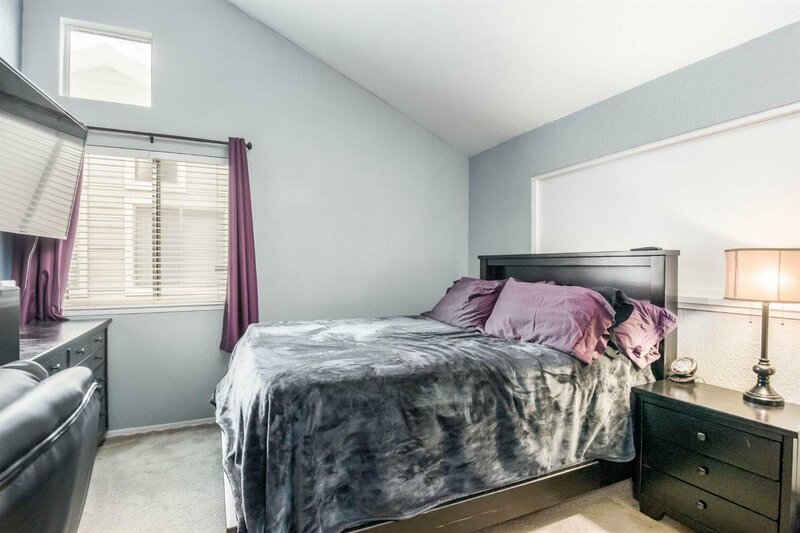 Upstairs you will find the spacious master suite. 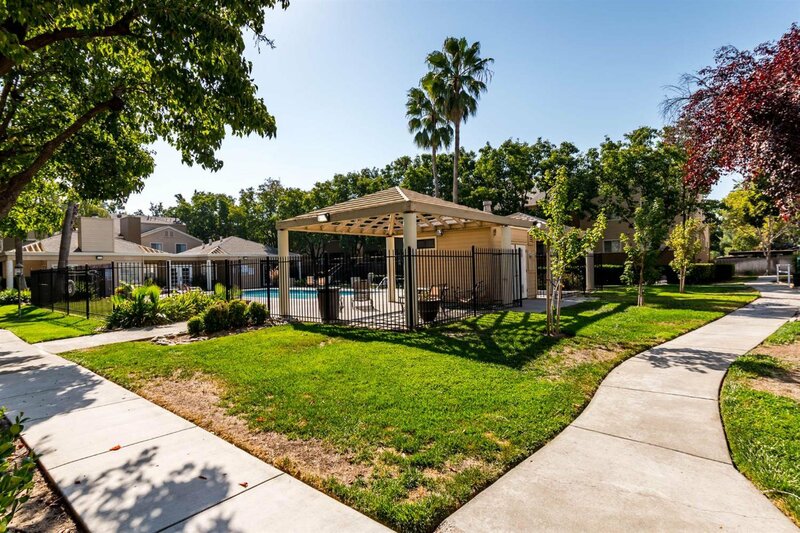 HOA covers water,sewer,garbage insurance and maintenance of exterior building/grounds, pool/spa, gym and clubhouse. 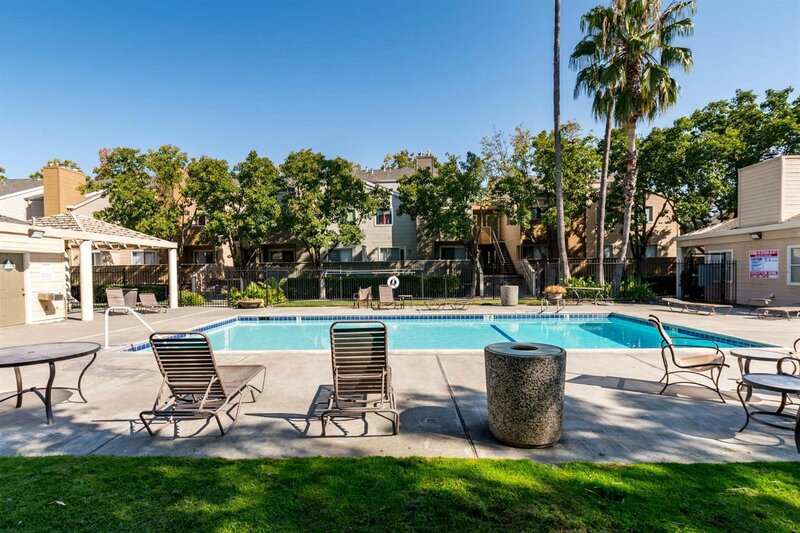 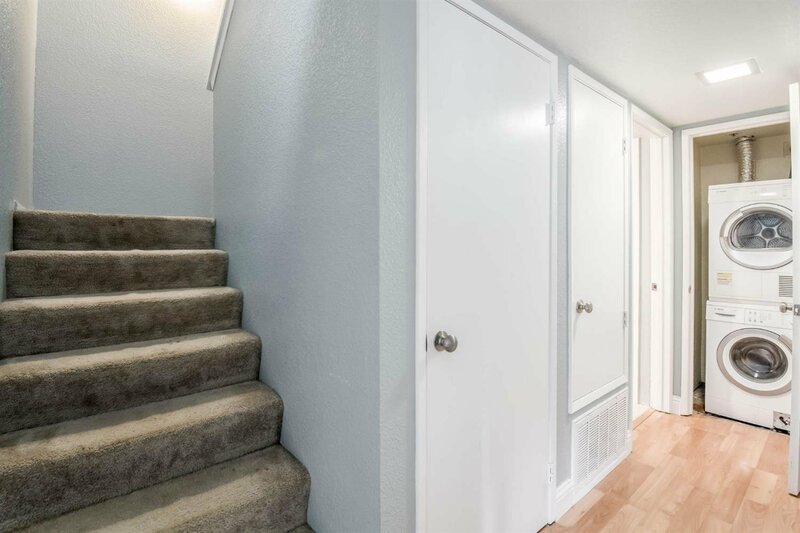 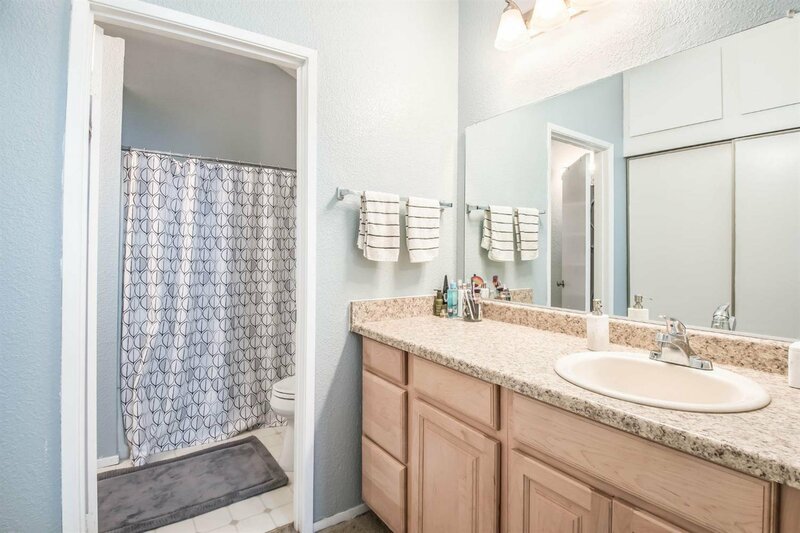 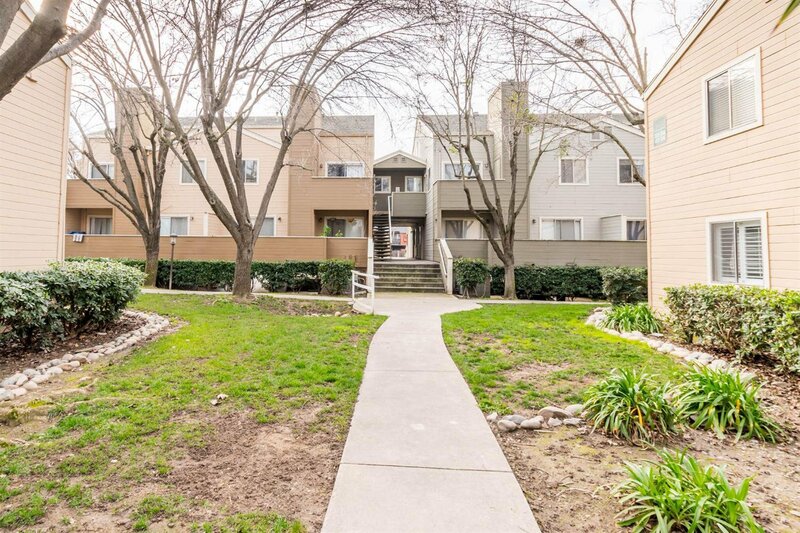 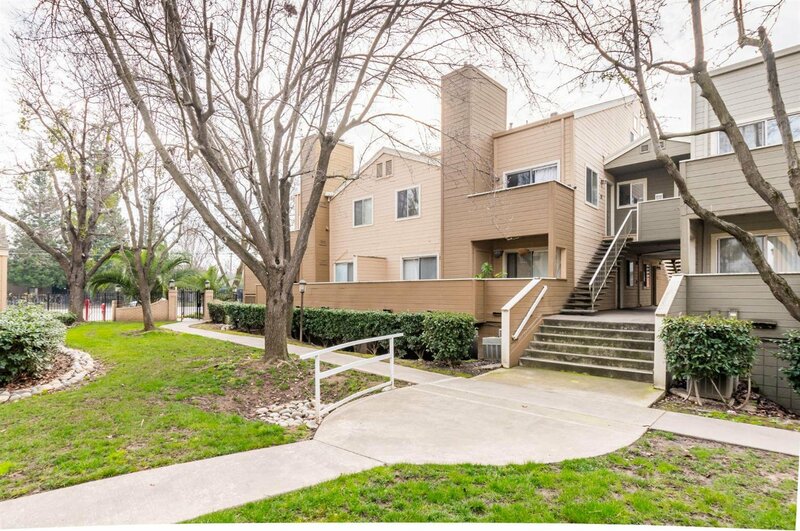 Close to Sac State, Transportation and Shopping. 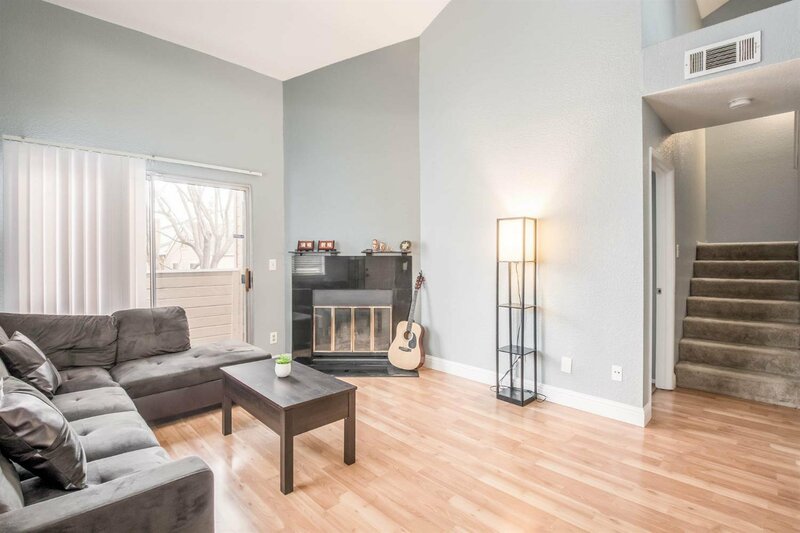 Come see this lovely unit now. 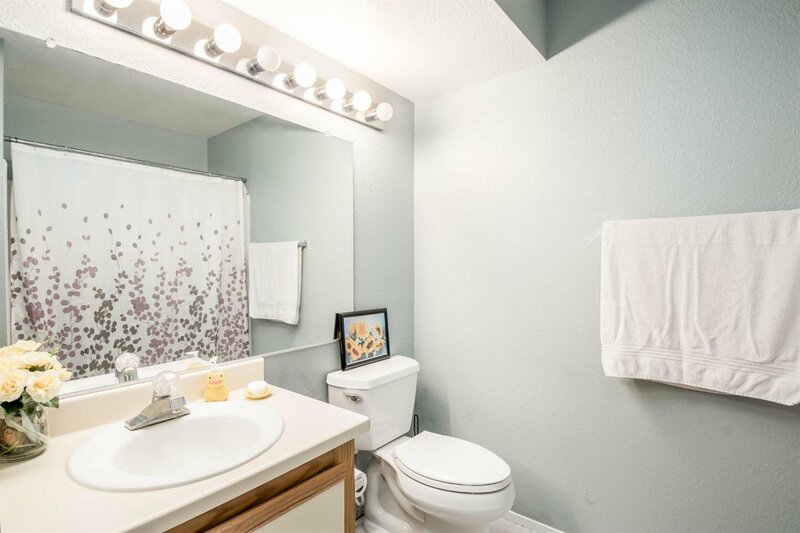 Listing courtesy of Tri-Star Home Realty.